Latin Caribbean Fusion restaurant La Fabrica Central hosted a Puerto Rico Real-Time Recovery Fundraiser yesterday afternoon September 24th from 3PM to 10PM. 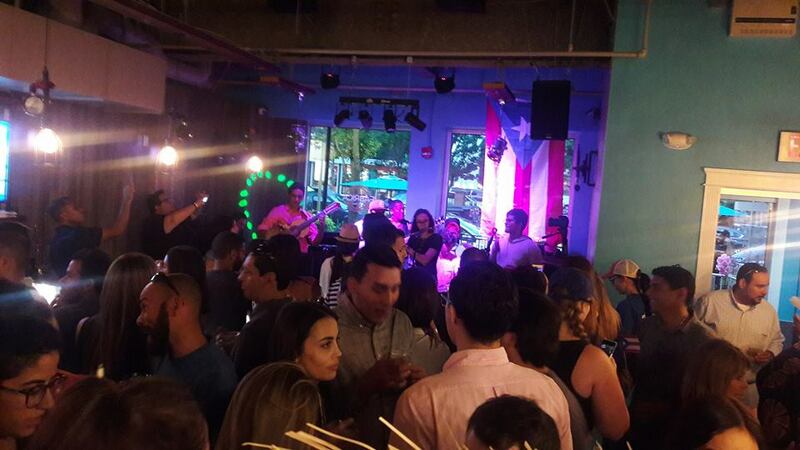 Music, cheers, hugs, flags waving, tears, and numerous additional forms of expressions rang throughout the Massachusetts Avenue location from multiple generations for the love of Puerto Rico. I attended and witnessd first hand the true pride and resiliancy of a people, many who were still in sporatic contact with their loved ones back home as well as bracing for of the task of rebuilding laying ahed. Some estimates have placed the recovery of power and draining the tremendous flooding after the effects of Hurricane Maria between three to six months. To contribute to the Puerto Rico Relief Real Time Recovery Fund, click here!